The Legendary Speedloader from HKS! 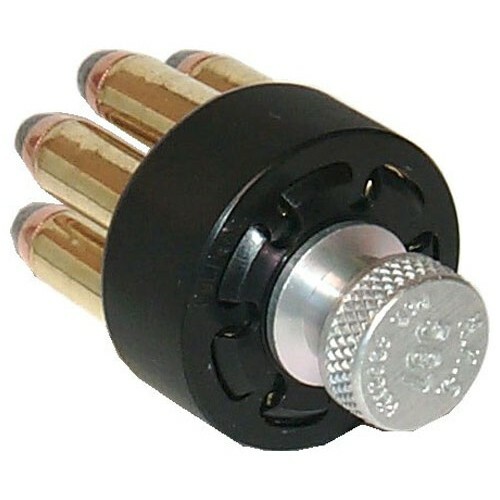 With one slight twist, the HKS Revolver Speedloader instantly drops the cartridges and loads all chambers of a revolver. 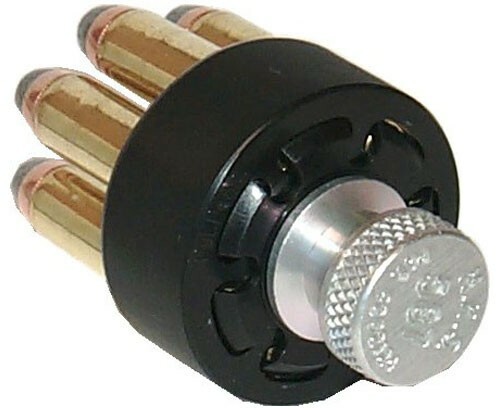 Strong metal points hold cartridges securely in the loader until released into a revolver.